Providing shuttle service between the Johannesburg business district and the international airport. Guaranteeing a high level of performance to attract middle classes. Training teams to operate an express line made possible by the 1,500 people who keep it running smoothly every day. Johannesburg highway, a major economic thoroughfare, was burdened by increasingly heavy traffic. It often took over two hours to drive the 80 kilometers between the two cities. Leading up to the 2010 FIFA World Cup, it became even more obvious that new mobility was needed. 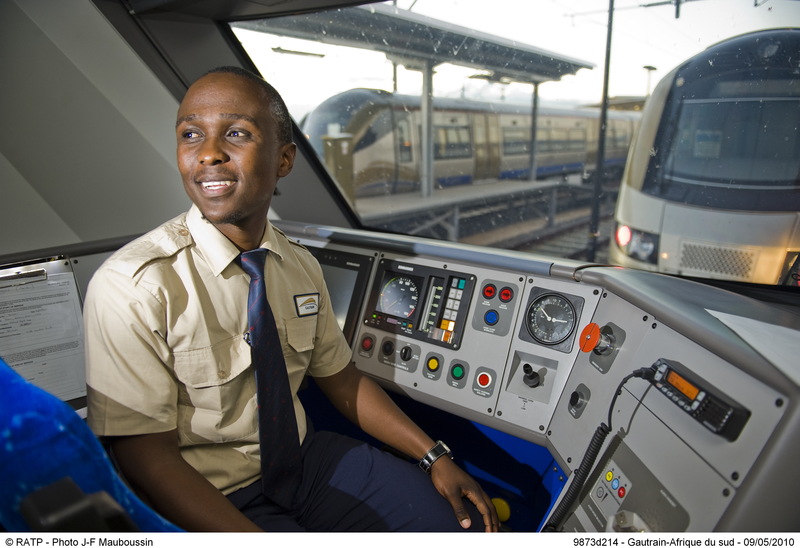 In 2006, the province of Gauteng decided to build a railroad system, the Gautrain. 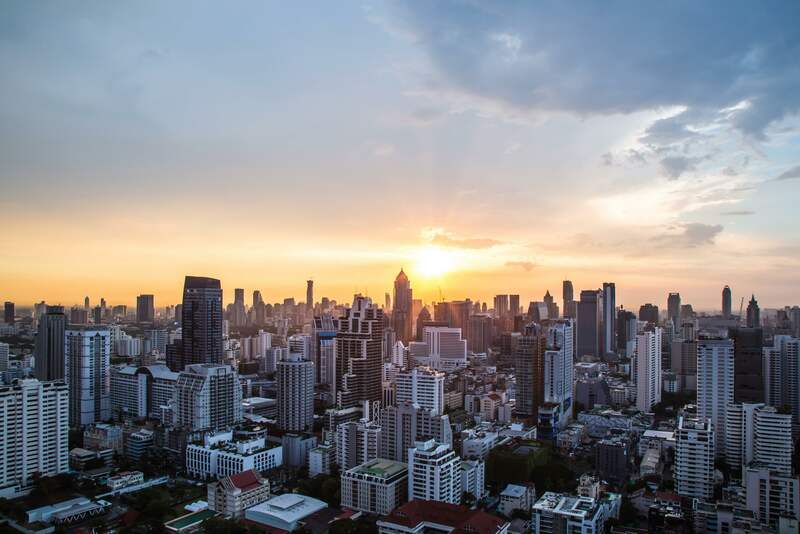 The ambitious goal was to be able to travel from one city to the other in 40 minutes, and between the Johannesburg business district and the international airport in only 15 minutes. RATP Dev was chosen to set up, operate, and maintain this cutting-edge rail system. It does so through the Bombela Operating Company (BOC), a subsidiary in which it holds a 51% stake under a Public-Private Partnership (PPP). - The highlight is a modern railroad 77 kilometers long. It boasts 10 stations and links the capital, Pretoria, to the economic hub of Johannesburg, in only 40 minutes. - A dense network of feeder buses to locations up to 10 kilometers from the Gautrain stations. - Some 13,000 parking spaces at the stations. - A shuttle service to the Gautrain stations, running on set routes and schedules on both weekdays and weekends. The reliable, rapid train has won over locals to rail transit. Particular emphasis was given to safety and security via videosurveillance, alarms, and over 500 security agents. The train system is clean and well-maintained, and the staff are welcoming. The stellar caliber of service includes such innovative ideas as an information system via Twitter and text messages, and South Africans have enthusiastically embraced the Gautrain. Bombela Operating Company was named Transport Operator of the year at Africa Rail 2017, an annual event that brings together major players in the transportation industry. RATP Dev and BOC support the RATP Group Foundation's Sizanani mentorship program that helps high school and university students from Alexandra, close to the Gautrain line. - 36 BOC mentors involved. - 5 students benefitting from three-year scholarships. - 250 hours spent mentoring students through Sizanani. "We are proud and honored to have been named Transport Operator of the Year at Africa Rail 2017."